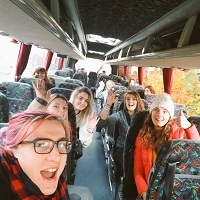 Following previous years’ shadowing schemes taking in students from London and Cheshire, in November Fitzwilliam invited 15 pupils from state schools across Cumbria to visit Cambridge for a three-day residential. Run collaboratively by the student Target and Access Officers and College staff, the scheme ran this year for the third time. Many schools from across Cumbria, including Carlisle, Barrow, Whitehaven and Kirkby Stephen, saw their students attend. Thomas, from Trinity School, attended lectures on Intellectual Property Law with his mentor and “enjoyed learning about the course” – like many shadows the experience showed him what Cambridge is really like. 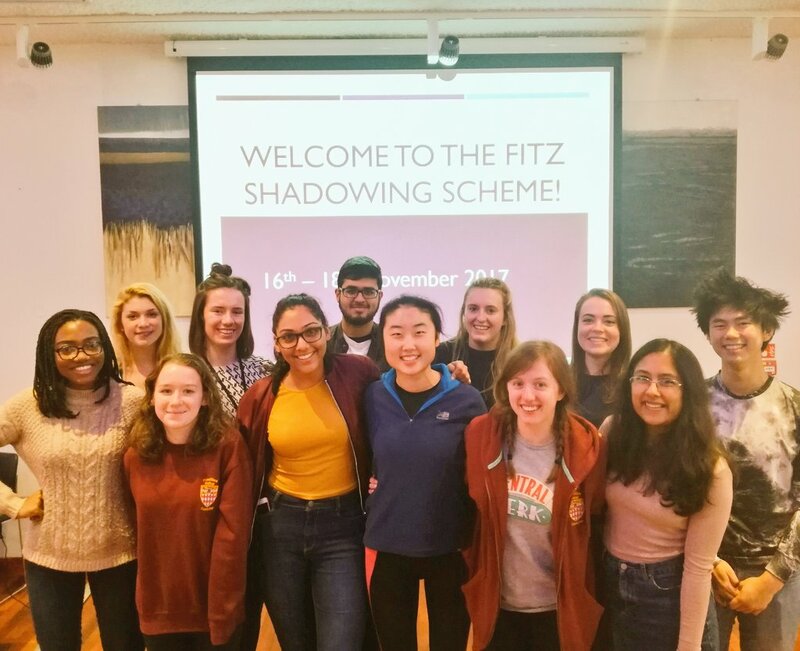 Over 100 students applied to the scheme, with many of them going on to attend last month’s CUSU Shadowing Scheme. The new JCR Target and Access committee is already making plans for next year, when they will be inviting students from our London Link Areas to visit the College. Other upcoming events include the ‘Progress in English’ and ‘Progress in Religious Studies’ taster days for which applications are now open. Visits to Fitzwilliam are welcomed at all times of year, and arranged by the Schools Liaison Officer. Fitzwilliam College was founded in 1869 to broaden access to the University, and is proud of its history. The College admits students from all backgrounds strictly on the basis of academic ability and promise. The University and its colleges are committed to widening participation to higher education. Hundreds of outreach initiatives and events are run each year both in Cambridge and in schools and colleges across the UK.